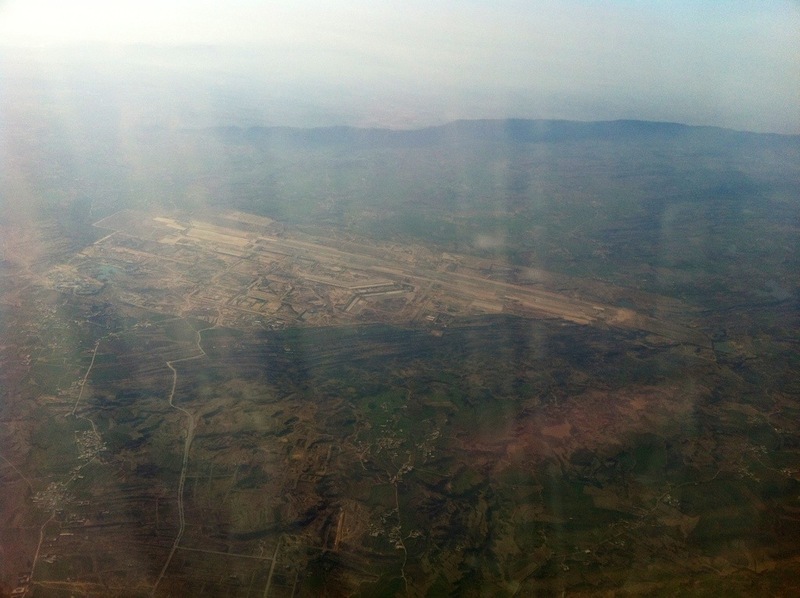 Aerial view of new Islamabad Gandhara Airport captured from my iPhone during flight. 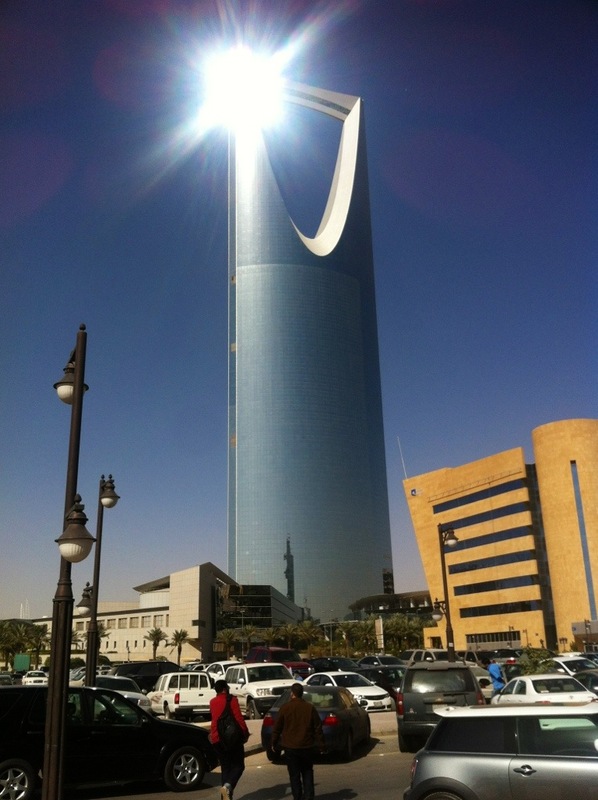 A picture of Kingdom Tower in Riyadh from my iPhone. 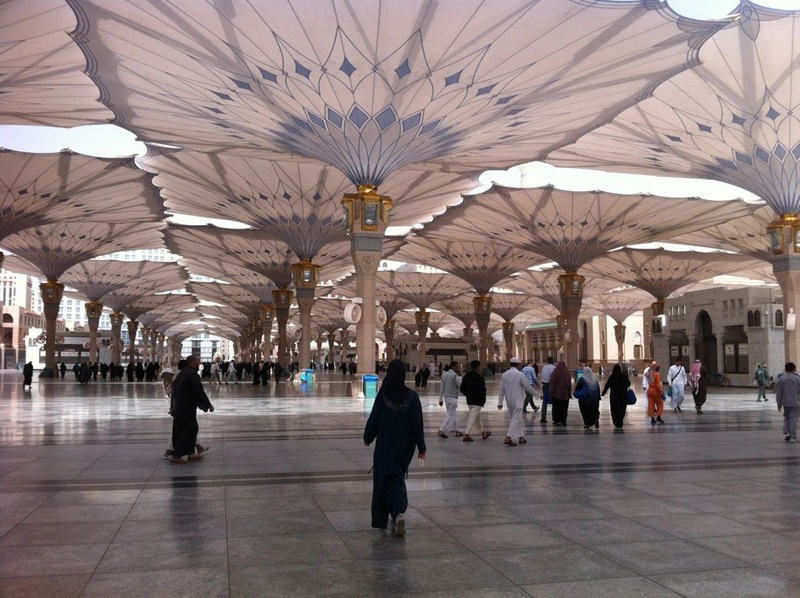 Trip to magnificent Blue Mosque and Hagia Sofia at Istanbul. A had a 24 hours transit at Istanbul on my way back from Kiev and decided to get the visit some key places that were in close proximity. Here are some pics from car driving on the coastal road from airport towards the historical centre point area of Uthman Empire. The rest of the pictures are from the amazing Grand Bazaar that takes you back in the time. These are some pics from Republican Stadium at Kiev, where I went on official trip for systems support. It was an opening match between Germany and Ukraine that drew at 7-7 score. The atmosphere and experience on the site was something that can’t be explained in words and must be experienced on site. The views that my eyes saw were the MOST HD (High Definition) scenes I ever saw. The temperature was below freezing but the charged audience of 70,000 kept it warm. Please let me know if anyone needs high quality versions of these images. Here are some pictures of Kiev, Ukraine during my trip for opening match between Germany and Ukraine football teams at the new Republican Stadium.